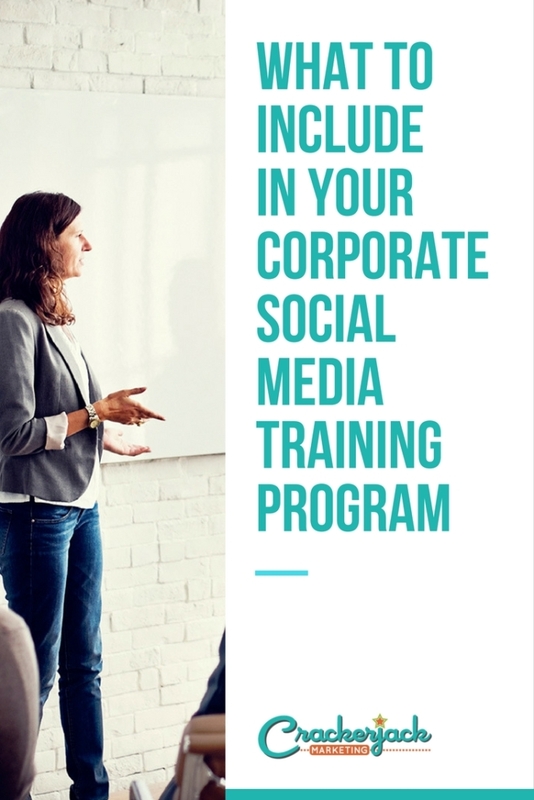 Social media can have a profound effect on your company’s success, and creating a corporate social media training program can help you take full advantages of the opportunities it provides. Social media tools can only help you reach your goals if your employees know how to use them: not just adequately, but to their fullest potential. To get the most out of social media, get your whole team involved and provide an effective training program to ensure they know what they’re doing. 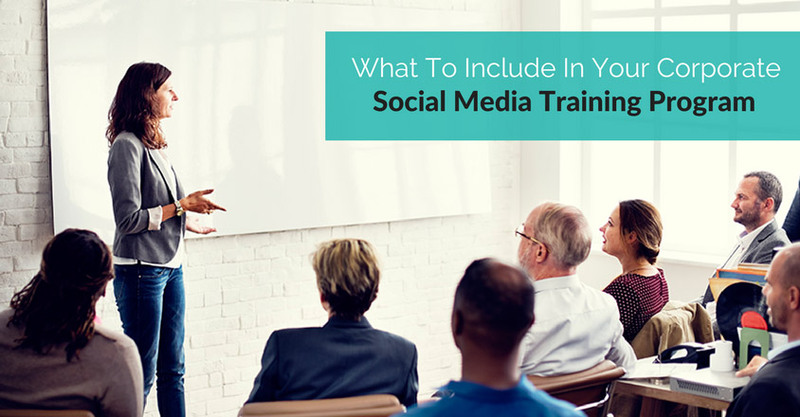 Below are some of the most important things to include when creating a social media training program. Individuals in your organization will likely have different comfort levels when it comes to social media tools. Customize training offerings to cater to their needs. This is the most effective approach for ensuring that your team gets the training it needs, each person actually learns something, and no one gets stuck in an overwhelming or underwhelming training course. Digital Natives: These people have usuallygrown up with digital tools at their disposal and feel comfort with using a wide range of tools and learning new tools as they come along. Usually, these individuals use digital tools as a daily part of their business and personal lives and feel as if they’ve practically lost a limb if cut off from them for too long. Savvy Technologists: These individuals may not have been weaned on digital tools like digital natives, but they are very comfortable using them. They often use digital tools in their daily lives but don’t feel quite so lost without them. Reluctant Users: The people in this group know about the main tools in use today, but are rather hesitant to use them. The tools they do use are not used on a daily basis. Digital Contrarians: Some people prefer traditional tools, and this group meets that criteria. These individuals are generally resistant to using digital tools and may be prone to feeling confused and ridiculing others’ reliance on them. Digital Newbies: While the people in this group might not scoff at digital tools like the digital contrarians do, they probably aren’t knowledgeable about them or why they are important. They simply don’t use them, aren’t experienced with them, and believe they get along fine without them. However, they might not feel opposed to their use. Creating and implementing an effective corporate social media training program requires you to do a little digging and use your results to create a clear plan. What’s your social media mission? What are your goals and objectives over the short term and long term? What platforms will you use, and why? 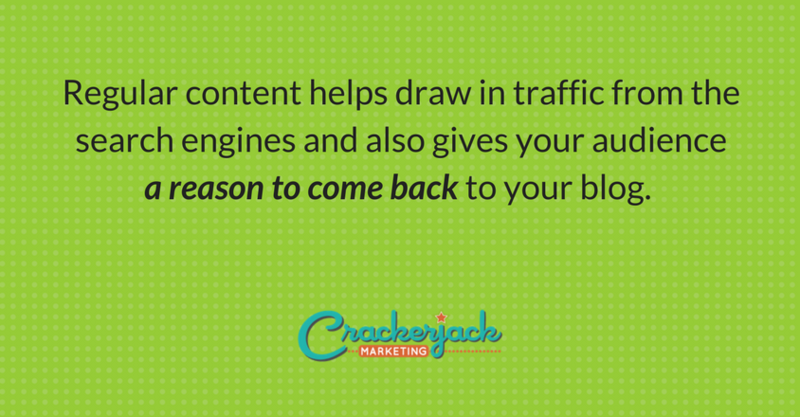 What kinds of content will you create/share? What is your internal social media policy? This includes policies and behaviors for employees in the professional realm as well as personally. For example, do you want your employees to disclose that they work for your company on their social media accounts? Will you allow your employees to post family pics and amusing anecdotes using the same accounts/platforms on which they discuss your business? Who can speak for your company? This includes everything from the most basic comments and responses to all-out, official announcements. Can everyone speak for your company, a single team, or only key people? What happens in an emergency situation? Your training should include what constitutes an emergency (including some examples) and who can speak out then. What is the overall voice/ tone for your brand? You never want the messages coming from your company to sound confused or haphazard. Your voice and tone should always represent your company’s character, establish its credibility, and convey its purpose. What topics are off limits? There are some things you won’t want your employees to post or share, such as confidential information and negative remarks about your competitors. Who is the go to-person? From time to time, your employees may come across social media content that needs a response yet realize they aren’t the right people to provide that response (because of knowledge levels, experience levels, or both). Give your employees people to send this content to, so they aren’t forced to respond on their own or let opportunities pass. Train employees on each platform’s use separately (Facebook, Twitter, etc.). Include not only the how to but also the why to, explaining how you expect each platform to benefit your business. Share best practices for each platform and content types for each. Always provide specific examples. Share the reasoning behind any special tools you want your employees to use and provide training on them as well. When you’re using social media for your own personal use, you can just jump in the water and start swimming. However, using social media for business requires a strategic and informed approach. Creating an effective corporate social media training program is a way to empower your employees as social media ambassadors and ensure that your team is all on the same page towards meeting your goals. Are You Committing These Social Media Sins?